Cheerleading is a sport available to twenty-eight girls, evenly divided in 7th and 8th grades. 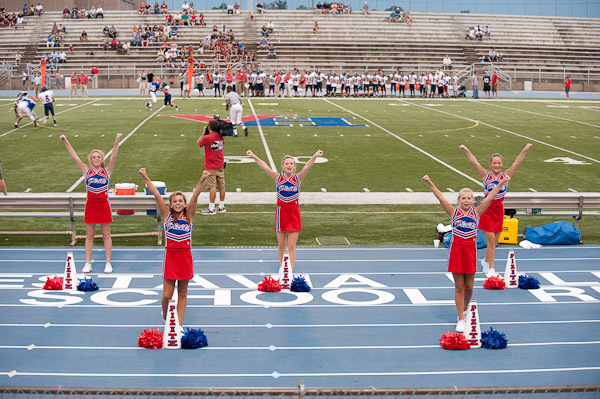 Students cheer at football and basketball games and attend a cheerleading camp during the summer. Tryouts are in March either the first or third week. Practices are from 3:15 P.M. to 4:30 P.M. during spring and fall. During the winter, practices are held during eighth period. To be a cheerleader, you must have a "C" in all classes, and have an "S" in conduct. You have to be a positive role model and cheerleading must come above all other extracurricular activities. Tryouts are intense so start practicing early!. Football at Pizitz is offered to anyone in the 7th or 8th grade with a composite average of 70 or above. No tryouts are held. 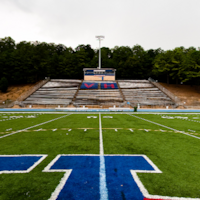 The 7th grade team and 8th grade team practice separately and play separate schedules. Practice begins in mid-August. On school days, practice is held during 8th period each day and lasts until around 5:00 P.M. during the season. The Pizitz Pirate "Treasures" Dance Team is for twenty-eight seventh and eighth graders, fourteen in each grade. 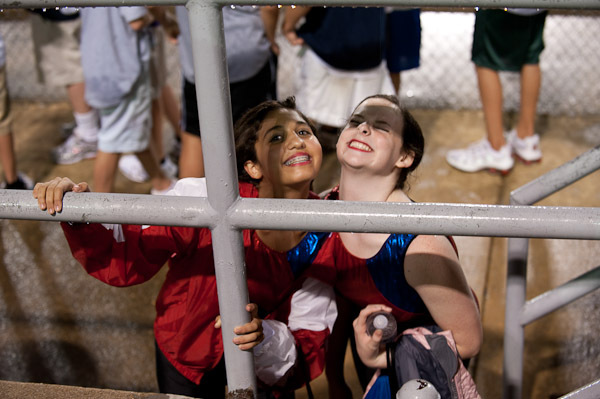 Students dance at all pep rallies, football games, most of the home basketball games, and attend a Dance Team camp during the summer. Practices are held each day during eighth period, with the exception of Tuesday, when practices begin at the beginning of eighth period lasting until 5:00. 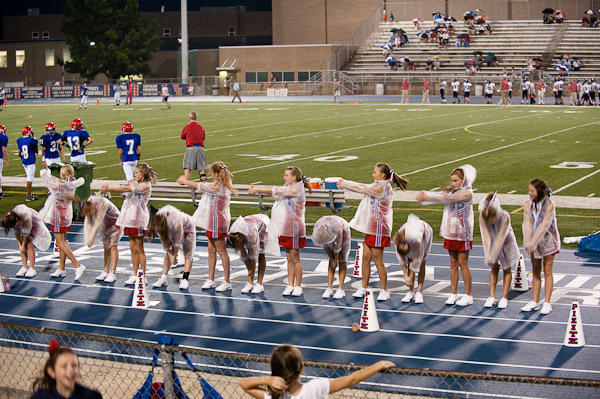 To qualify for dance team, you must have an "S" in conduct, a "C" in all subjects, and be a positive role model. Competition for the team is fierce so start practicing now!